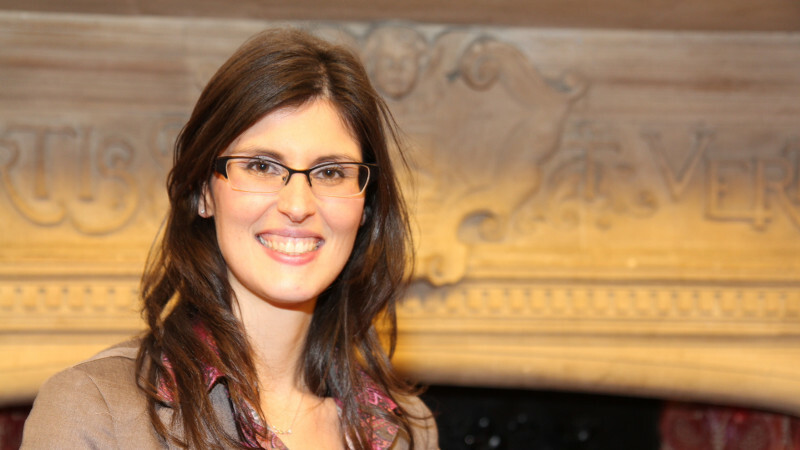 Liberal Democrat education spokesperson Layla Moran is to table amendments to the Finance Bill if the budget does not contain any measures to tackle period poverty. “One in ten girls can’t afford hygiene products. Girls are skipping school and missing out on their education while on their period, or using unsuitable substitutes because they cannot afford to buy basic sanitary protection. “In some schools, teachers are having to buy supplies out of their own pockets while food banks are increasingly being asked for sanitary products.